Check our best offers and experiences. 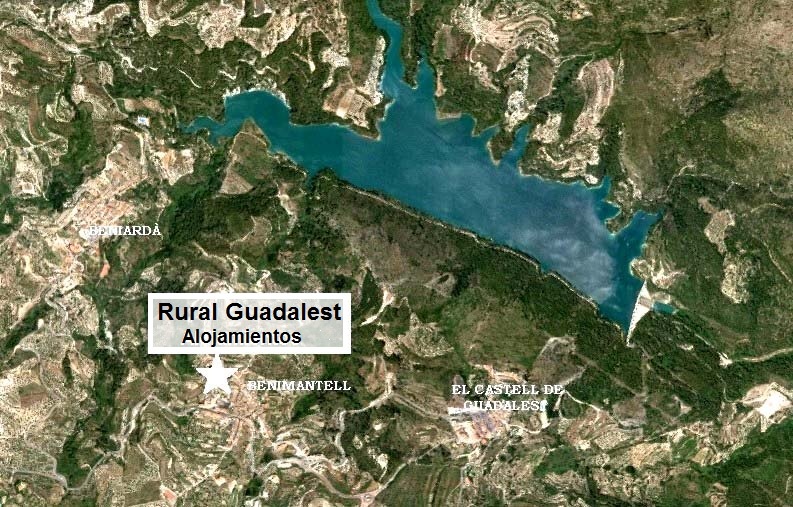 All the news concerning Guadalest Valley. 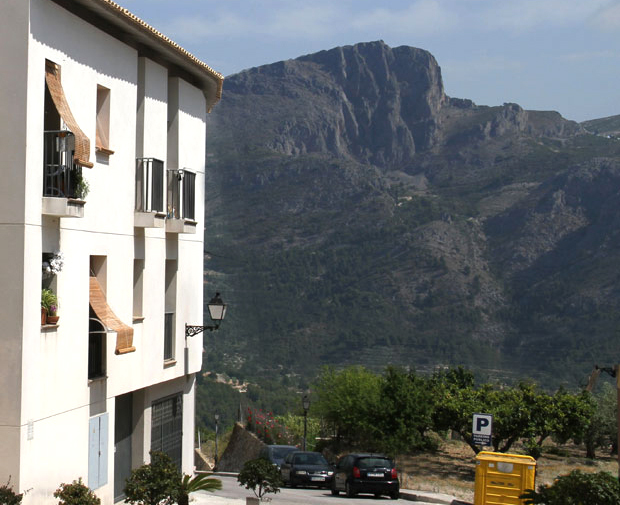 We are situated in Benimantell - tiny village in the renowned Guadalest valley in the Costa Blanca - Alicante province. You find yourseft in a different world, a truly Spanish one. 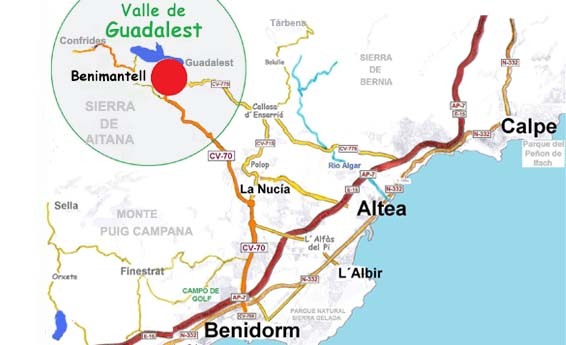 A place that combines a little of everything: from a haven of peace and nature with a majestic landscape; and just 20 kms from the most popular beaches, Benidorm or Altea whitewashed old town. Our apartments are self-catering accommodation with fully equipped kitchen, washing machine, Internet Wi-Fi in each apartment and public free car-park. Ideal for couples, friends or families. Apartments with mountains views and swimming pool. Apartments with 1 bedroom for 2 or 4 people. Apartments with different types and sizes. Capacity from 2 to 6 people. 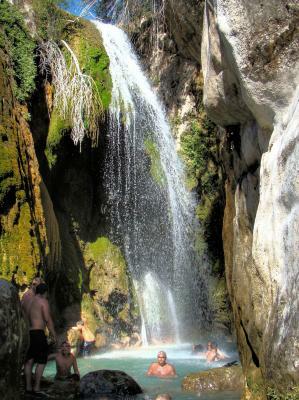 What to do in the Guadalest Valley? Wandering peacefully the streets of Benimantell and the villages of the valley that date back from Muslim times. Tasting the local cuisine. Recipes go back to ancient days. Cast your eyes at the Guadalest fortress (Heritage). and visit its numerous museums and craft shops. Climb the peak of Aitana (Valencian Region second highest peak) and wend your way along the paths of the beatiful Guadalest valley. THE COAST - Only 20 minutes drive . 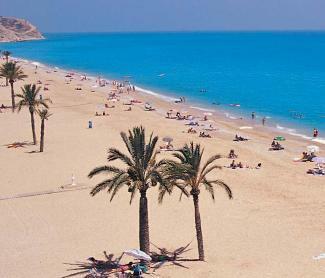 Chill out at the golden-sand beaches of the Costa Blanca. 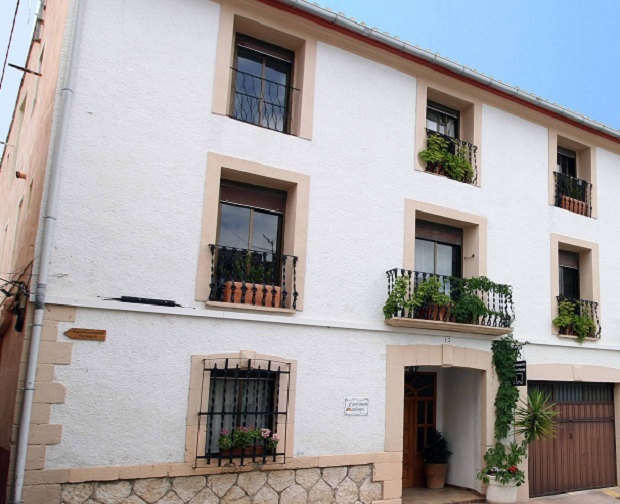 Slip into Altea, a historical fishing village with whitewashed houses with balconies. Enjoy the Europe´s biggest resort: Benidorm. Visit one of the many weekly mercadillos (open Market). Play golf with stunning sea views.